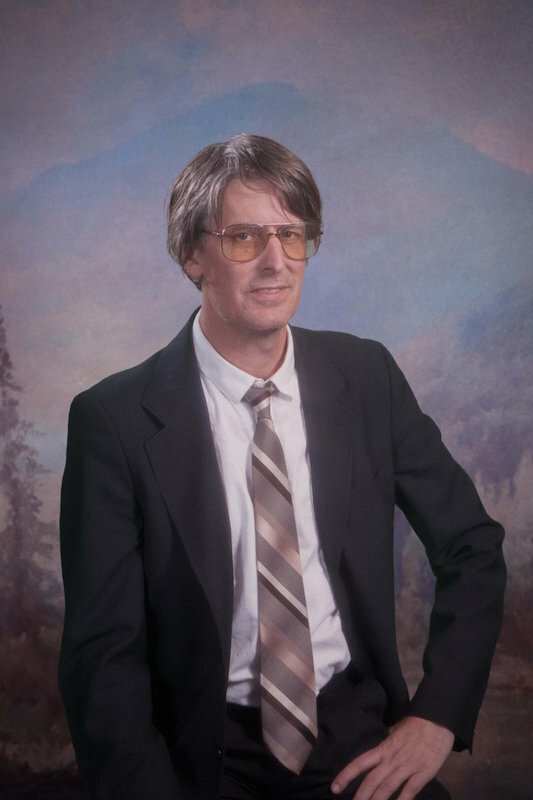 Stephen Malkmus has laid out plans for a flurry of UK shows. The American artist is renowned as one of the finest wordsmiths in indie, with his sharp, deliriously off kilter wit practically carving out an entirely new genre. With new album 'Groove Denied' though, he takes an about-turn; a synth pop, his off piste electronic dalliances make for intriguing, at times riveting, listening. Out now on Domino, 'Groove Denied' will be followed by a flurry of UK shows, with Stephen Malkmus performing solo. Hitting Glasgow's CCA on September 13th, the songwriter then plays Dublin, Manchester, and Birmingham. Closing the tour at London's Moth Club on September 18th, tickets for the shows are on sale now.